"The Walking Dead". ^o^ ohhhhhh this is my favorito show ever i seem aldeady seasons 1,2,3 and now im seeing 4 think lol. 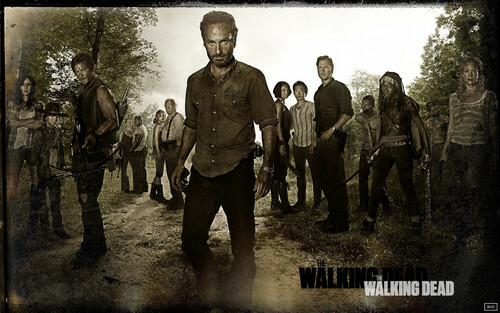 HD Wallpaper and background images in the DarkCruz360 club tagged: cruz darkcruz360 show walking dead zombies wallpaper. This DarkCruz360 wallpaper contains boina verde, forças especiais, soldado de elite, soldado de elite de boina verde, forças especiais, selo da marinha, selo, marinha, and atirador. There might also be caminho de freio, freio estrada, estrada de freio, trilha, and estrada de breio.